It’s the bomb! MATTE liquid lipstick by Kylie! A stylish shade for a night out! 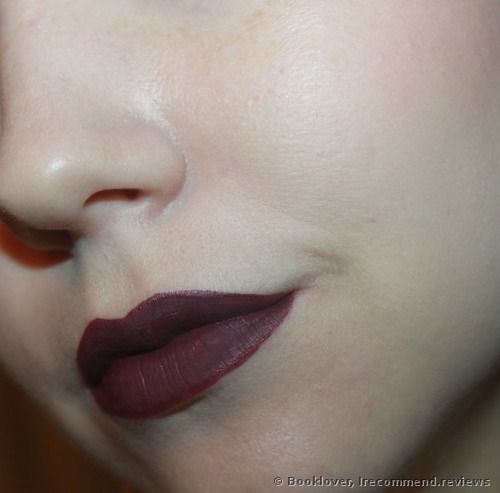 Matte lipsticks are becoming more and more popular. I love them very much and I do wear them very often. 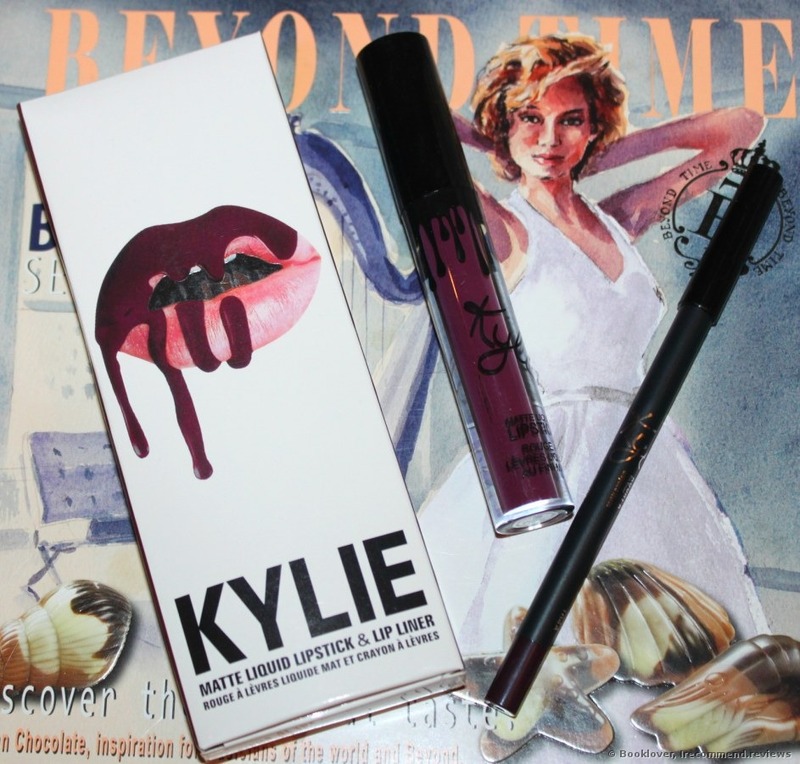 Recently I’m constantly faced with an ad of Kylie Jenner lip products on the Internet. This stunning brunette from a Kardashian’s family has become popular thanks to her lips and now she is running her own cosmetic brand. 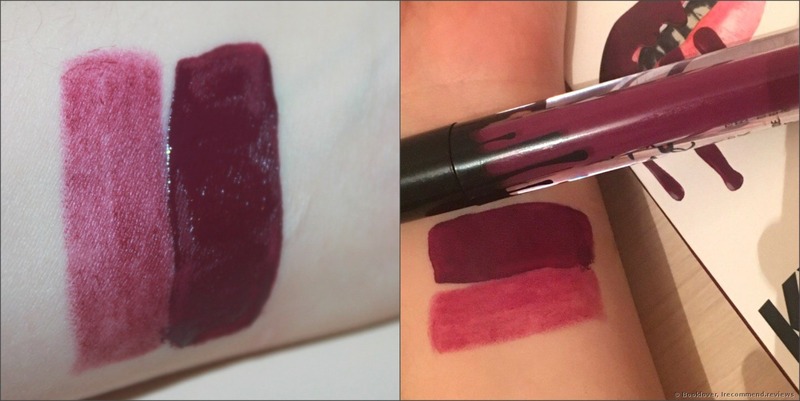 I wanted to try out this product, as on the internet there were a lot of pictures of this shade and I fell for it. The design of the packaging is very cool. At the back there’s all the needed information. 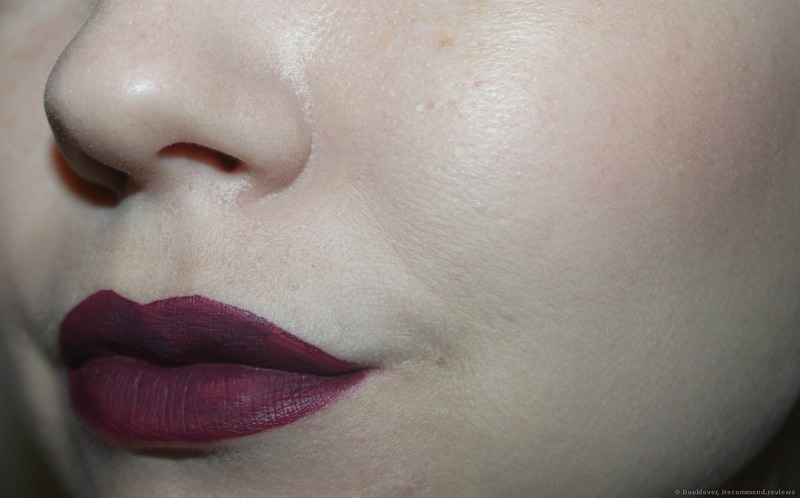 And on the front there are beautiful lips with dripping liquid lipstick. Inside the packaging the lip pencil and liquid lipstick were separated by a cartoon sheet to make sure that they don’t touch and never scratch each other. 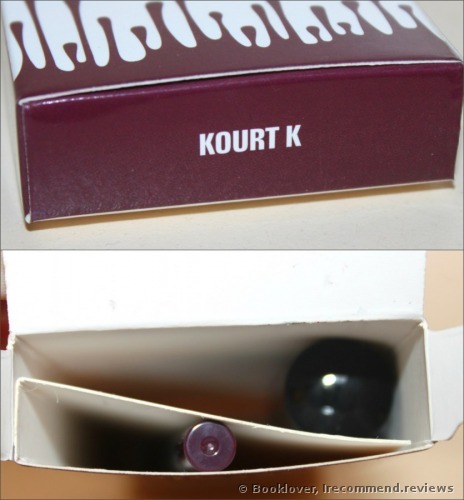 My color is Kourt K which stands for Kourtney Kardashian. I respect her very much by the way. I like the way she treats her children and that she still looks natural and beautiful. The lipstick has a cute design, it’s made of clear plastic. The applicator is usual and convenient to use. The lip pencil is also of a classic design. Quality-wise, it’s the best lips pencil I’ve ever had. But I’ll tell you about it a little later. The Kourt K is a deep cherry shade. I find it very beautiful. I wouldn’t recommend applying the lipstick solo without contouring the lips with the pencil. You see, the shade is rather bright and the product is liquid so you need to be very careful to apply it evenly. But when you line your lips with a lip pencil before that, the process will be way faster and more convenient. 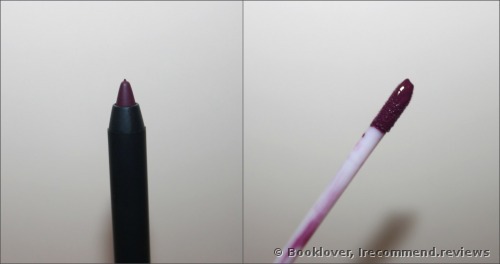 At the beginning of my review I told you that the lip pencil has become my fave. And that’s true. Its shade is very beautiful, it’s a tad paler than the lipstick shade. The pencil is very soft and has good longevity. It doesn’t smudge or travel down while wear. I love that it’s soft, gentle and velvety. Usually I prefer a thinner layer of lipstick on my lips, but in the case with this very product I’d advise you to apply it thicker. I’ll explain why. In this photo you can see that the product lies well yet the color seems to be patchy. And this happens each time I apply the lipstick. I don’t know why, maybe the problem is in me and I can’t apply it evenly but the only way out of this situation is to apply the second layer and get good opaque coverage. Even while drying, the lipstick looks very attractive! The color has become more intense and bright. It looks expensive, burgundy and evening-like. I don’t wear this shade in the morning as it’ll be too daring. At the same time when I wear this lippie, I try to keep my eye make-up as simple as possible so as not to look vulgar. It’ll take time for you to get used to this product. I don’t know if that comes to this very shade or to all the products in the collection. 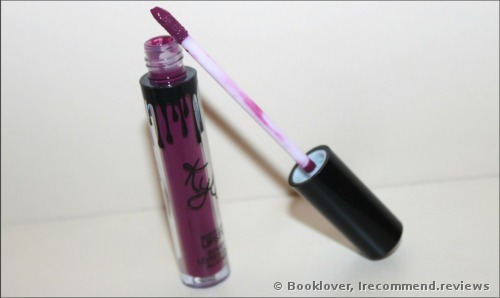 But with time when you’ll know how to apply it well, this lippy will bring you a lot of joy. Without eating it stays for a long time. The most important is not to lick your lips and not to eat greasy food. Once when I was at the cafe I ate something greasy and the product disappeared in the middle of my lips. I went to the loo and touched up a bit. 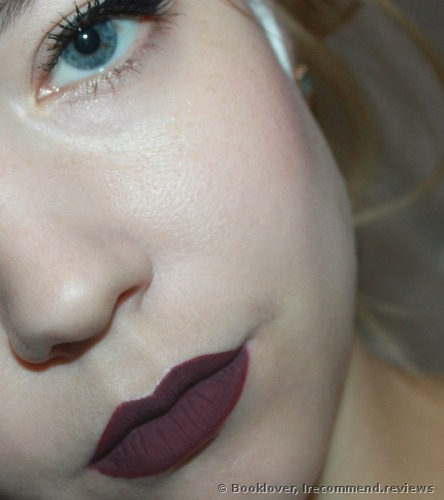 And I can assure you that the lippie didn’t look cakey at all, as the formula is buildable. 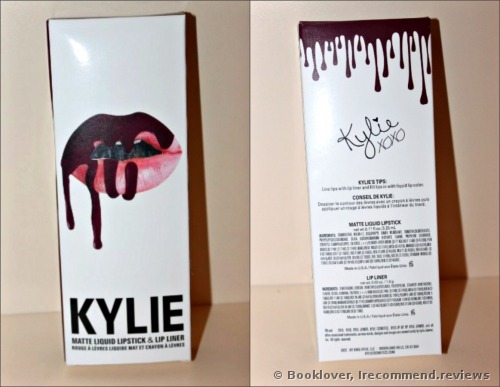 The lippie is easy to remove by means of any micellar water but not on the first try though. At first you need to water your lips well and only after that remove it with micellar water. The smell is outstandingly pleasant. The product smells of coffee and chocolate. I have a real delight when I wear this. The price. For me the product is pricey. I know that some consider the price to be okay for two items, but still for me the price is a disadvantage. And also the fact that I have to put some effort to work with this whimsical product that doesn’t want to look decent if one layered. 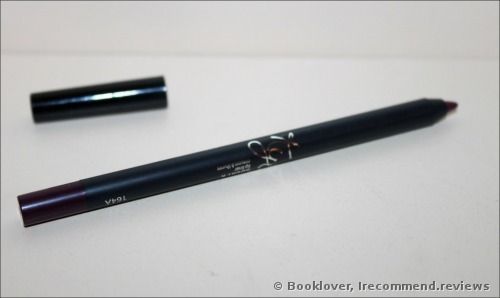 As for the lip pencil, I’ve already told it twice or thrice - it is an ideal lip pencil for me. 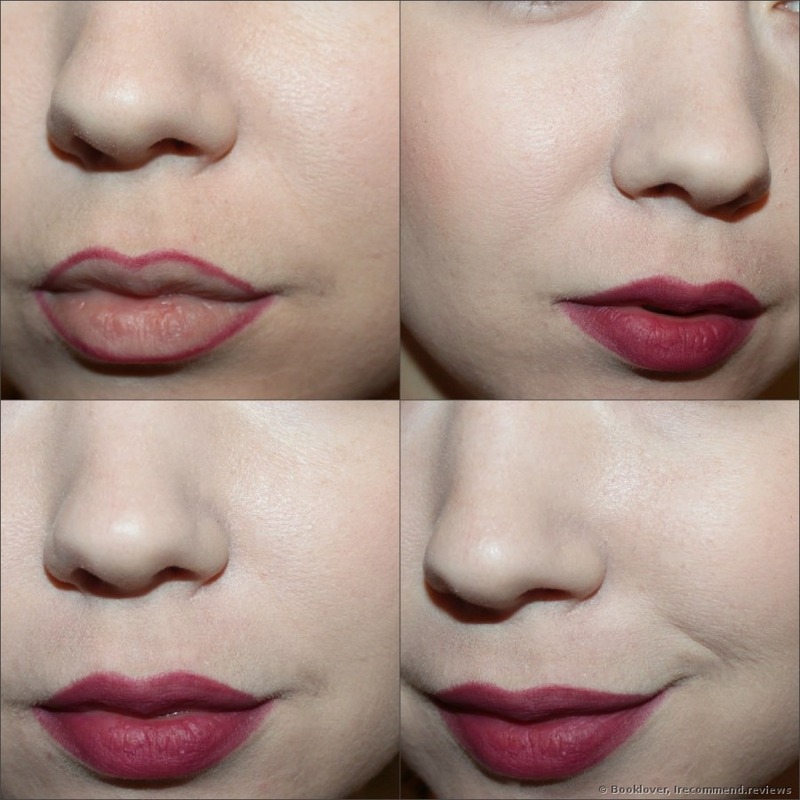 It’s a gorgeous matte velvet lipstick shade that doesn’t dry out my lips and stays for a long time. It is whimsical though. You’ll need time to get used to it. But believe me, when you wear this product you’ll certainly stand out of the crowd! I was between 5 and 4 stars to give this product and eventually I made up my mind and give it 4 stars, as the product isn’t perfect. And what do you think? My lips look like Kylie Jenner’s. The most desirable lippies in the world. 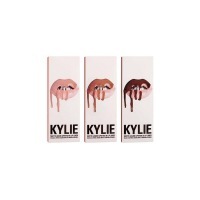 Matte nudes by the young member of the Kardashian family. Maliboo, Koko, Candy, Dolce colors. 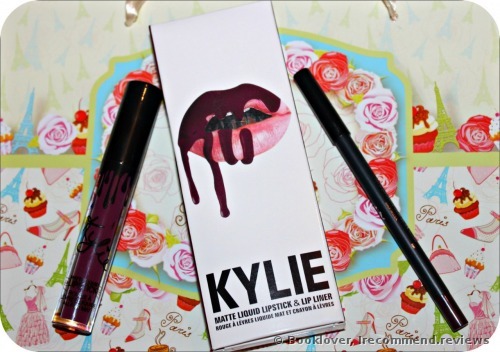 Kylie Jenner’s lips are legendary:) So that’s why she has decided to launch her own cosmetic brand. 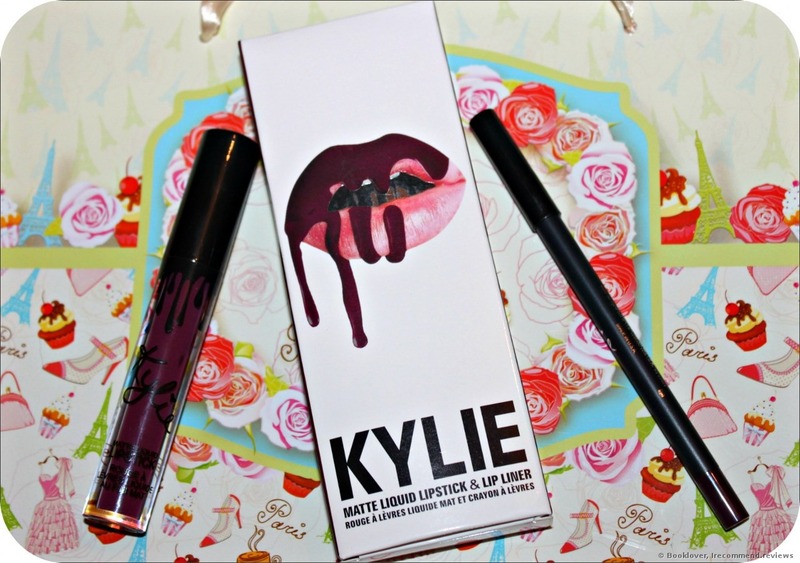 The first products released by her name have become matte liquid lipsticks. When they were released it was so difficult to find and buy them. 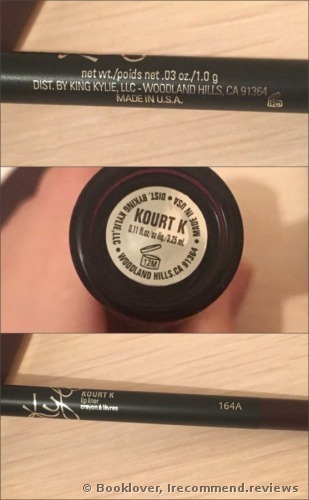 Mary Jo K Kylie Jenner Lip Kit is the product I’ll sell my soul for. Stunning longevity, easy use and immediate drying. 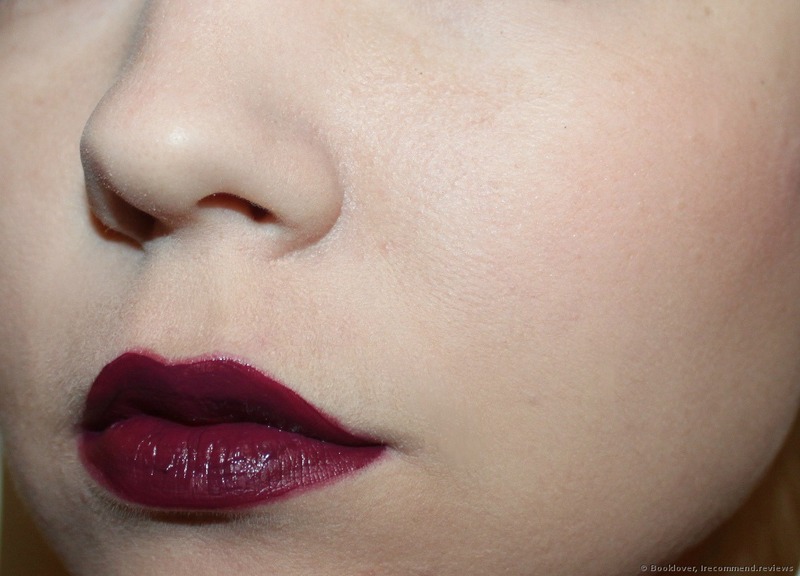 An ideal matte liquid lipstick for not a lot of money. A lot of photos! I became obsessed with matte liquid lipsticks. 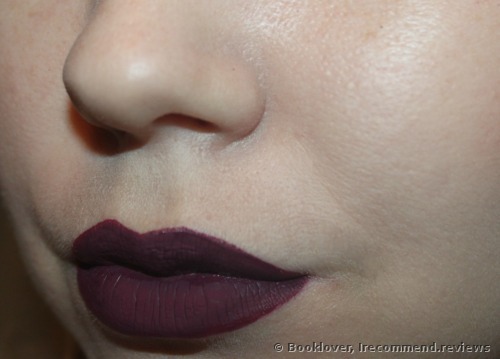 I have no explanation to it but when I see a matte liquid lipstick I need to buy it right away. Nowadays the Kylie lip kits are all the rage. That’s why there are so many fakes in the market, so be careful when you order it online.